Monday Justin Bieber was recovering from what seems to have been a heartbreak a couple weeks back, with his ‘Music Monday Series’. 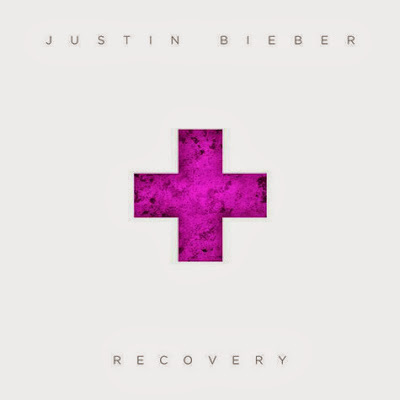 Adding to ‘Recovery’ to the catalogue of hits, JB soothes things out as he samples British singer-songwriter Craig David's hit single ‘Fill Me In’, and does an exceptionally great job on the track. Biebs brings back so many memories with this track for us all from that musical era, including Craig David as well. Take a listen to the fourth release out of his Music Monday Series.